This guide will walk you through the Redcat point of sales integration. Please contact Redcat support to retrieve the URL needed to log in. You will need this to be able to connect the integration. To email Redcat, click here. 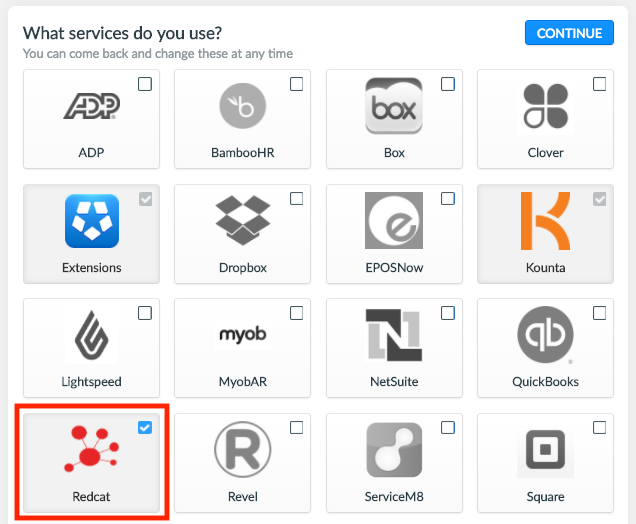 If you change your password within Redcat, this will unauthorize the integration's connection, and you will need to complete the authentication steps again to reconnect Redcat to Deputy. Head to the Locations tab and click 'Edit Settings' for the location you would like to connect. Now, in the Integrations tab, click 'Redcat' and click Continue. A pop-up will appear where you will need to enter your URL, your username and password to create the connection. As noted above, you will need to contact Redcat to retrieve your URL. 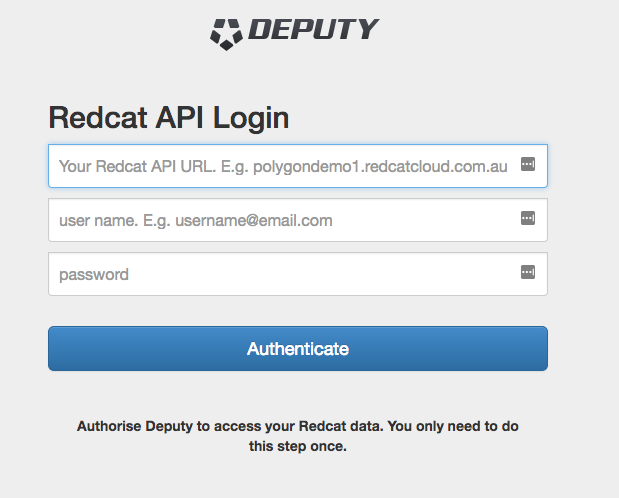 Please note that this integration is a push from Redcat, which means all data that is created in Redcat is pushed into Deputy. Editing an employee in Deputy will not sync over. The employee's email address is its unique identifier, therefore, you can edit an employee's details as many times as you want, however, if you change their email address, this will create a new record. This function will sync all sales data created in the point of sales system and add this sales data into Deputy. Please note that the current integration does not match site names, so all sales made in Redcat will be added to all locations within Deputy.